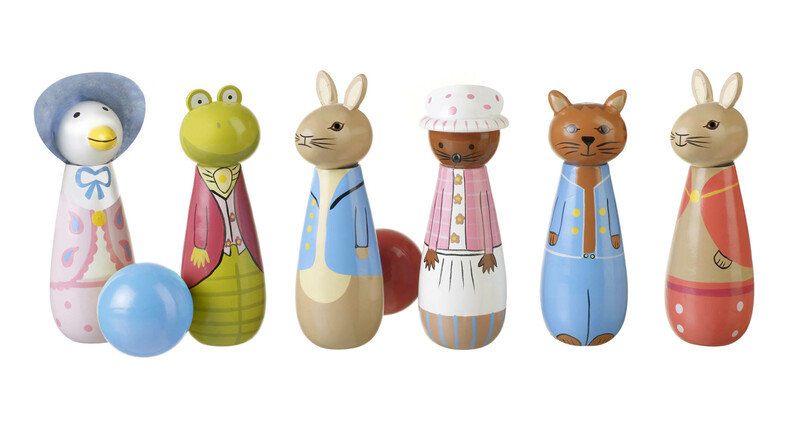 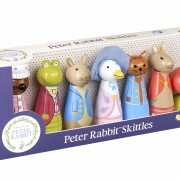 Children are familiar with the classic stories of Peter Rabbit will adore these beautifully crafted Peter Rabbit Skittles from Orange Tree Toys. 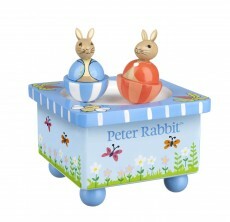 Perfect size for indoor play. 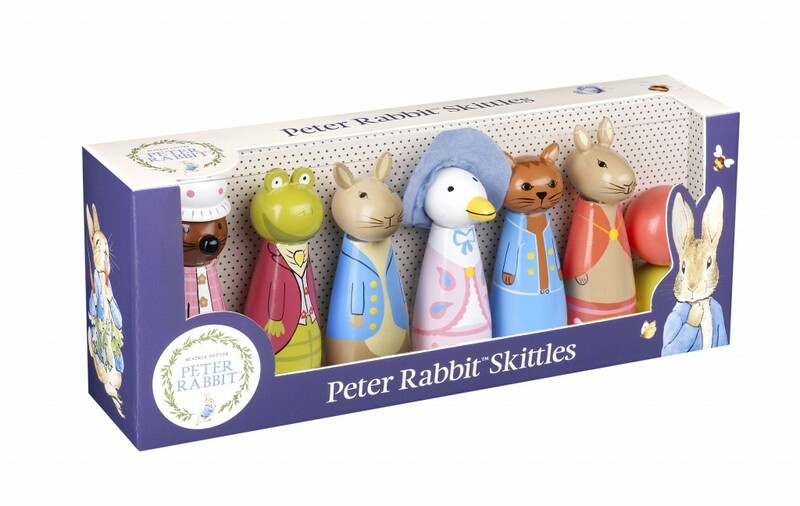 Children are familiar with the classic stories of Peter Rabbit will adore these beautifully crafted Peter Rabbit Skittles from Orange Tree Toys. Characters include Peter Rabbit, Benjamin Bunny, Jeremy Fisher, Mrs. Tiggy-Winkle, Jemima Puddle-Duck and Tom Kitten. 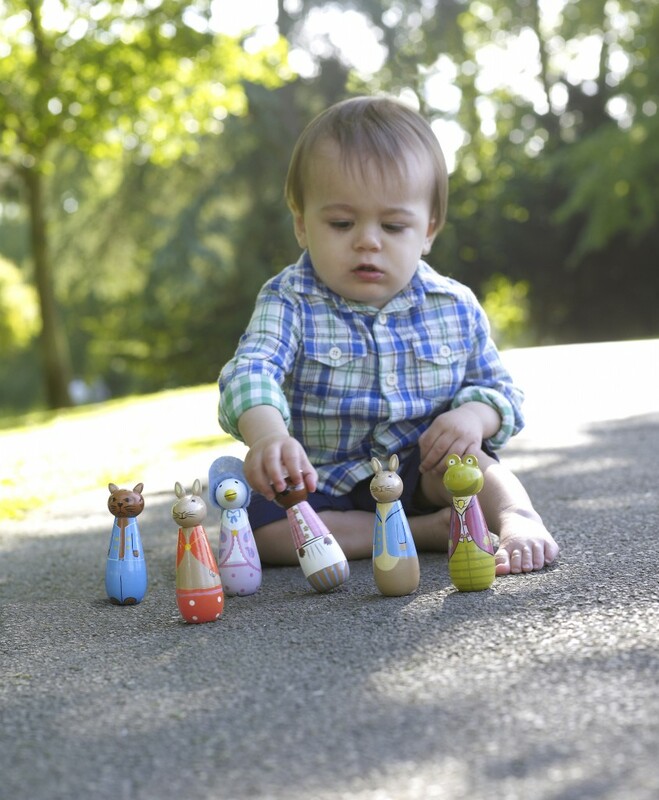 Stand them up…and knock them down! 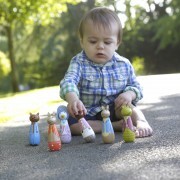 Perfect size for indoor play.